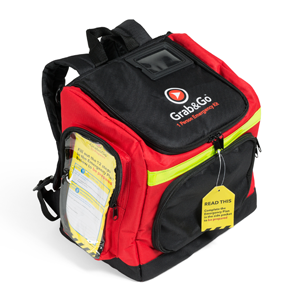 A comprehensive 150 piece First Aid Kit in a watertight container. 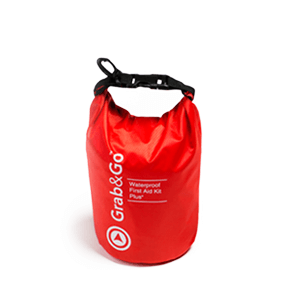 Great for the home, workplace or taking on that hiking, kayaking, biking or boating adventure. 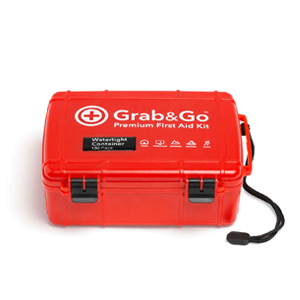 A comprehensive 150 piece First Aid Kit in a waterproof container. 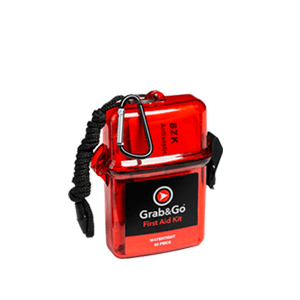 Great for home, workplace, outdoors, boating (category 3) and sports activities. A small compact watertight First Aid Kit. 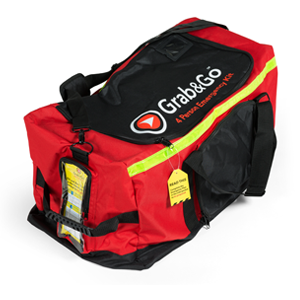 Great for Children going on school adventurers or for everyday use around the house or in the car. 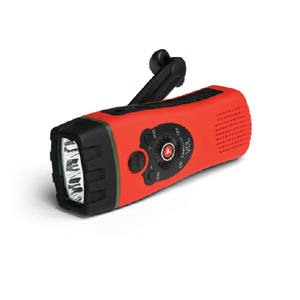 Multi function Dynamo Torch that needs no batteries just winding. 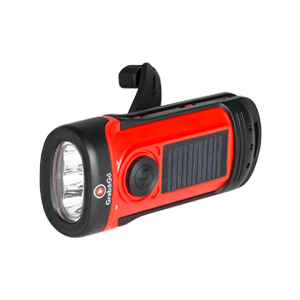 Has 3 led flashlight, alarm function, FM radio, Adapter for USB. 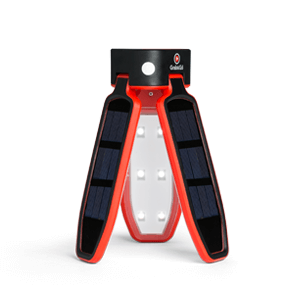 A collapsible and compact Solar Lantern that has 3 light modes, great for camping and outdoors. You may need to evacuate to your agreed meeting place or nearest Community Centre, and may be displaced for an extended period of time. You may need to evacuate quickly taking only what you can carry to the nearest point of safety. You may need to evacuate to higher ground, or be isolated for an extended period of time. You may be stranded for an extended period of time due to roads and access points being closed, phones and utilities may also be down. You may be isolated or need to evacuate quickly by foot as infrastructure may be disrupted or in lockdown. You may have to evacuate quickly from your local area to the nearest point of safety for an extended period of time.